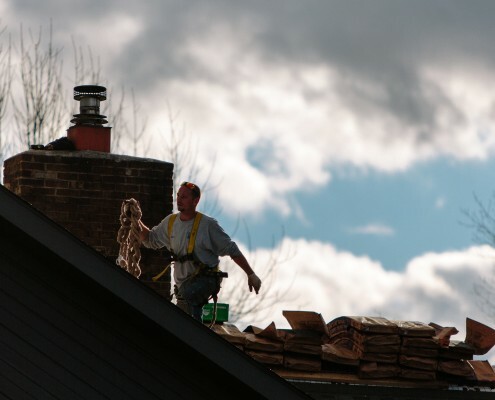 What Makes Valley Roofing Different? 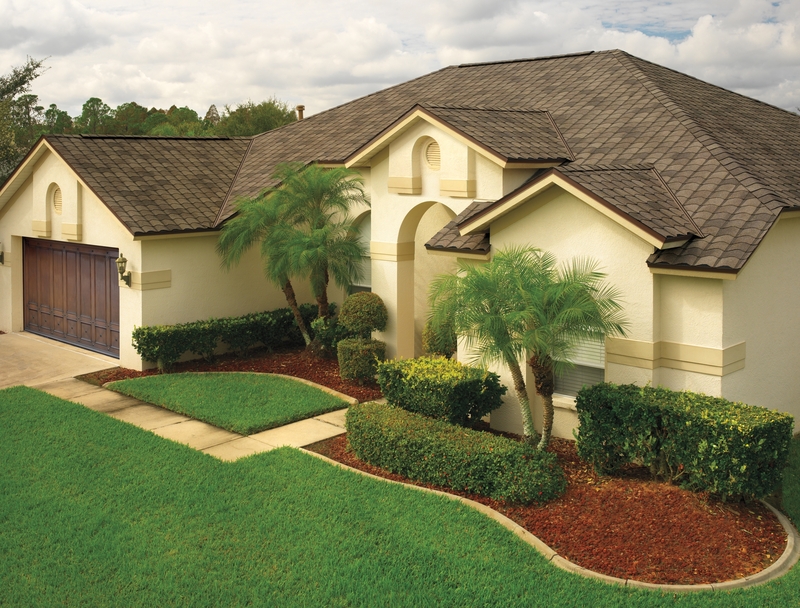 Our team is certified GAF Master Elite contractors, and we strive to bring the best professional service to our customers. 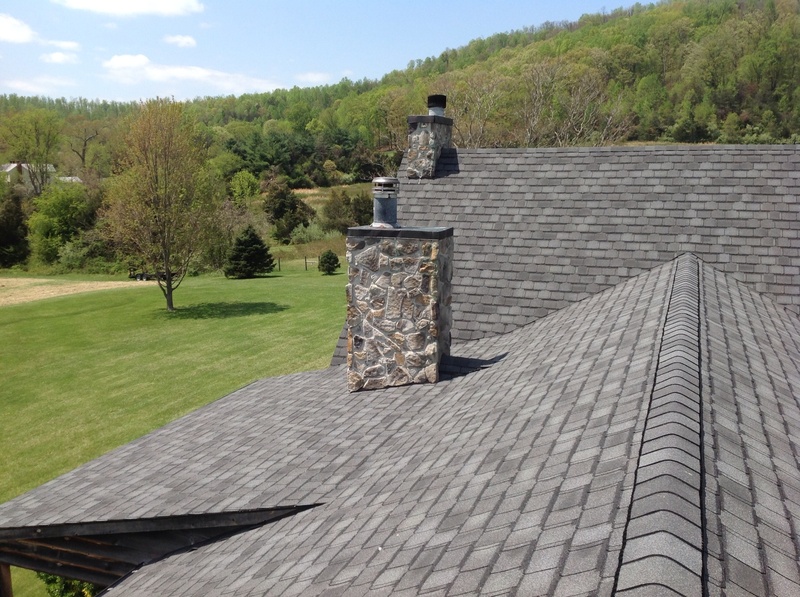 Valley Roofing extends the quality of your home to your roof. 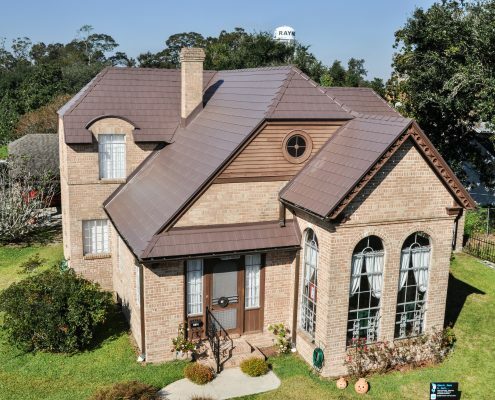 We’re not just shingles and tar paper, we’re providing style and function -that lasts. 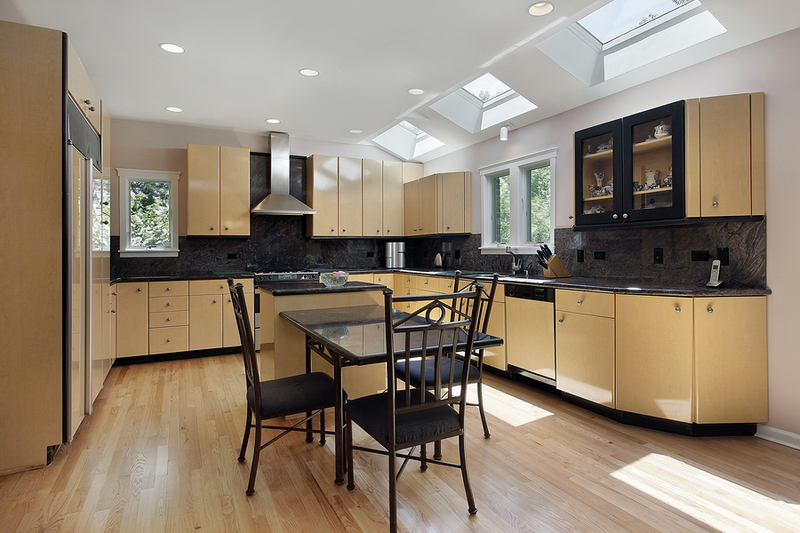 We are a Velux Certified skylight contractor and our professional team has over a decade of experience installing, inspecting, and maintaining skylights. 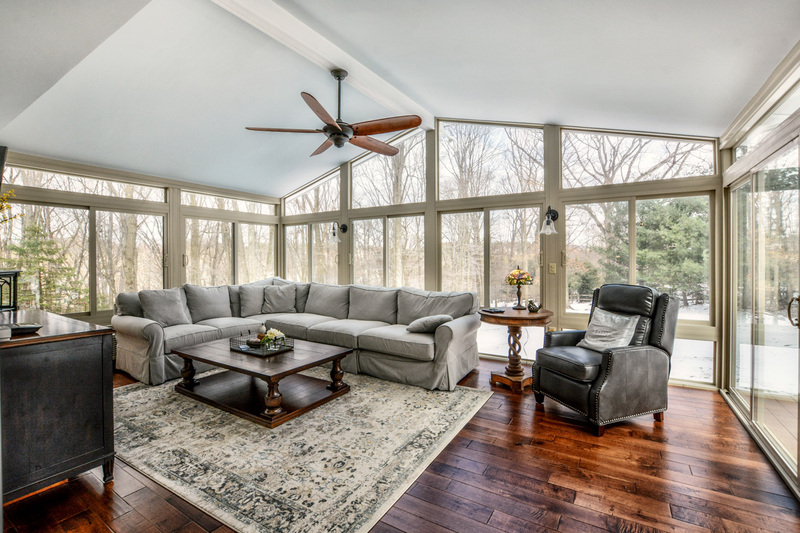 Expertly installed and designed to last, our sunrooms consist of four season sunrooms, three season sunrooms, patio rooms, screen rooms, and enclosed porches. 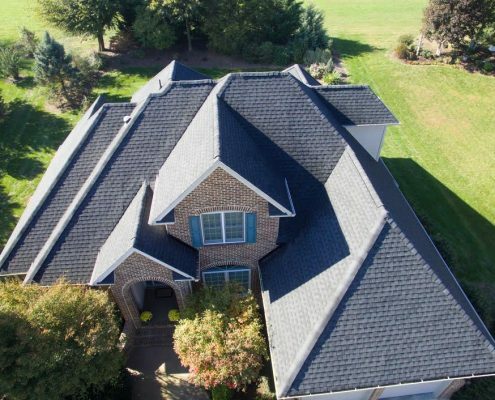 From your first phone call to our in-person proposals, our experienced and certified GAF Master Elite staff provides quality roofing services you can depend on. 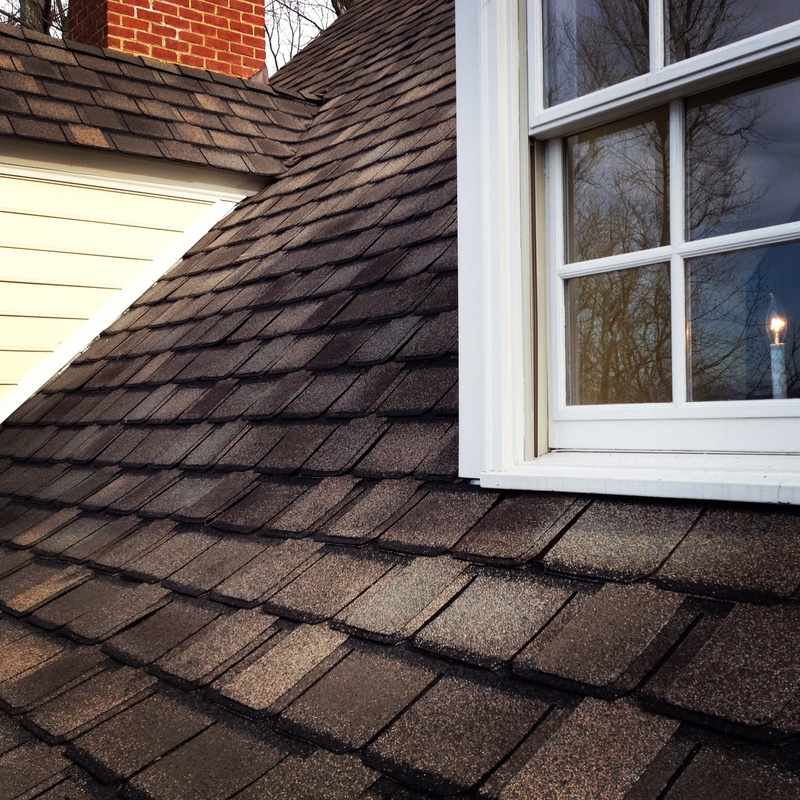 Our time-tested process simplifies your project. 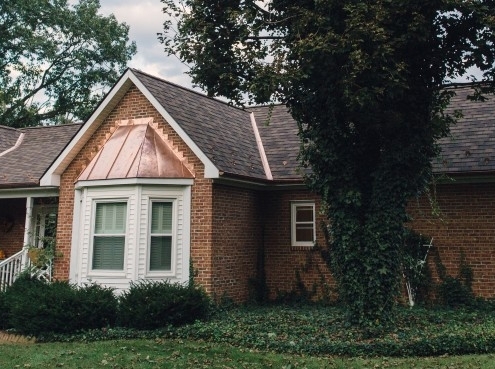 We visit your home or business to give you an accurate FREE estimate and our professional crew members work as a team to complete your project on time. 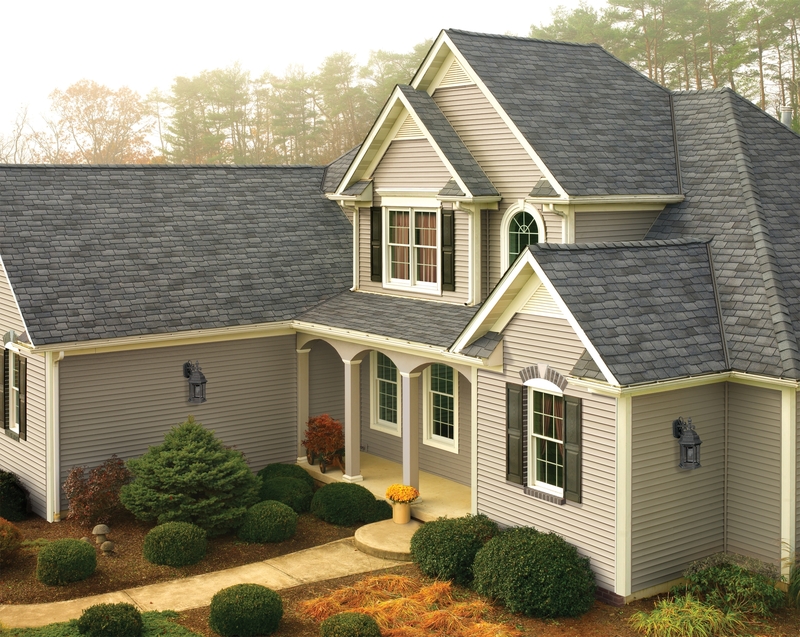 We are a GAF Master Elite contractor with an unbeatable warranty. The Golden Pledge Limited Warranty offers lifetime material defect protection with 100% coverage for the first 50 years. It‘s about Style. It’s about Function. It’s about YOU. ROOF TALK! News from our blog.